Mick Sweeney was, most recently, the Interim Managing Director at New Ireland Assurance. 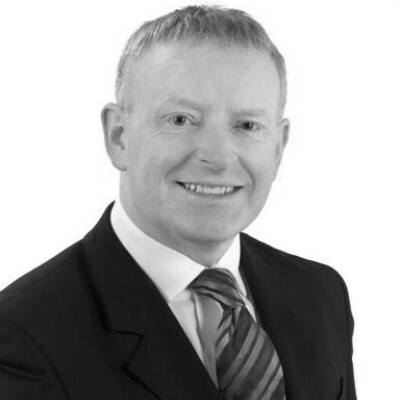 Over the last 20 years Mick has led a variety of Bank of Ireland businesses, both domestically and internationally. Prior to his existing role, he had responsibility for Wealth Management in Bank of Ireland and, prior to that, he ran the Global Asset Management business and Global Markets division in the Bank. A graduate in Commerce from UCD, he has held a number of Non-Executive Director roles on a number of boards, including most recently, the Dublin Chamber of Commerce.